Looking to have a bit of a change within your home, not sure on what to have? Crown Windows offer custom doors & windows for your home. With many choices of designs and colours to choose from, you definitely will not be short on choice. No matter what room, or how many doors or windows you may need, our team of experts are excellent at what they do, you have come to the right place! We have something to suit everyone. 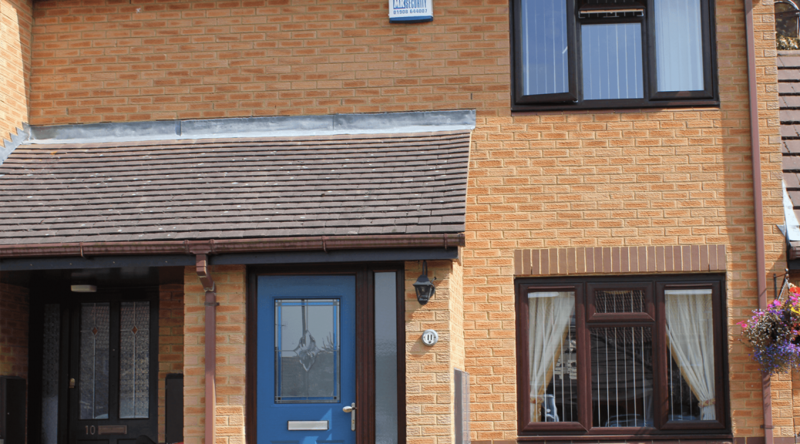 All of these doors come fully fitted by our expert team, we appreciate how large an investment this may be, therefore we take great care and offer our full advice and knowledge on giving you the best product for your home. Our custom home Double Glazing windows Milton Keynes are styled and presented to fit the interior of your home. We hope that the variety of choice, helps makes your life easier. As we mentioned before, we are here to offer our full knowledge and expertise. If you are thinking to change up the interior of your home, you have come to the right place!